With this smart plug from Etekcity, you can turn your appliances on/off remotely from your mobile device, or with your voice via Alexa. Or automate the on/off cycle with a schedule. The plug also monitors and helps control energy usage, and the slow drain that occurs even when devices are powered down. Rated 4.5 out of 5 stars from over 2,200 people on Amazon, the 2-pack of smart plugs has been discounted to just $28.99, or $14.50 per plug. See this deal now on Amazon. 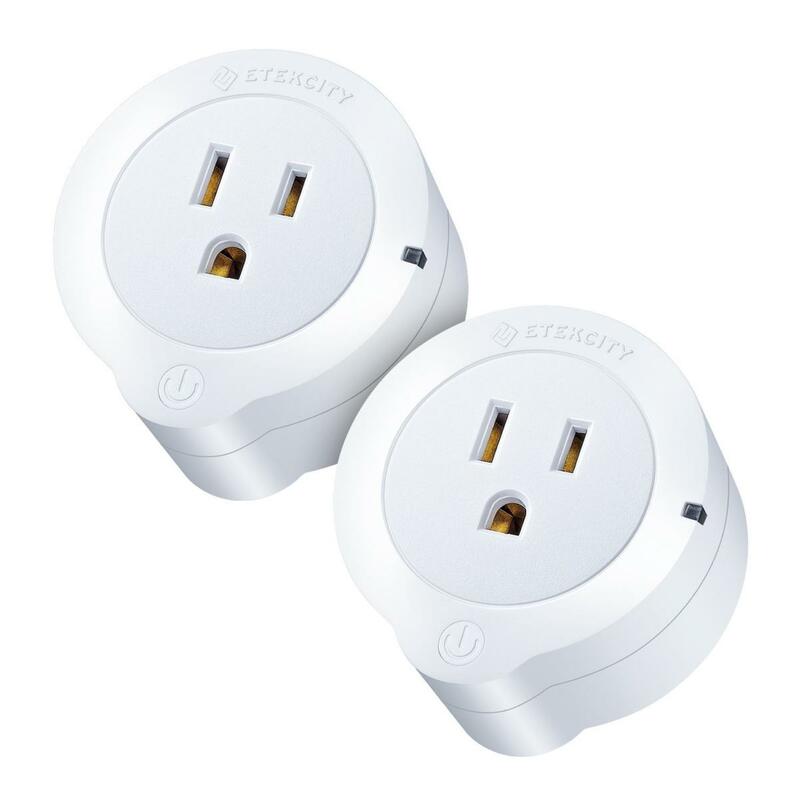 This story, "$29 For Two Etekcity Smart Plugs With Alexa Compatibility - Deal Alert" was originally published by TechConnect.